Hi! We're Rob + Lauren. 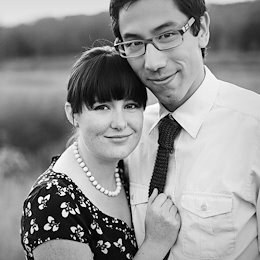 We're portrait photographers from Edmonton, Alberta, Canada. We love creating happy portraits of fun people. You've found your way into our portfolio. So get comfy, and take a peek at what we do. If you want more details on how we can create happy portraits of the people you love, click here now! Thanks so much for taking the time to check out what we do!